On the strength of star power and strong local support, the Mid-Atlantic Golf Show is set for an impactful showing this weekend in Washington D.C.
David Leadbetter, Michael Breed, and Brian Pavlet highlight the celebrity lineup set to be on hand. Leadbetter, known throughout the world for his innovative and creative teaching techniques, has taught players who have amassed over a dozen major championships and over 100 worldwide individual victories. Breed, the 2012 PGA Teacher of the Year, has been a PGA Professional for over 20 years and serves as the host of The Golf Fix on Golf Channel. Pavlet, a former long drive champion who launched a 435-yard drive in Utah 22 years ago, has the record for most “Final 8” appearances in the RE/MAX World Long Drive Championship. 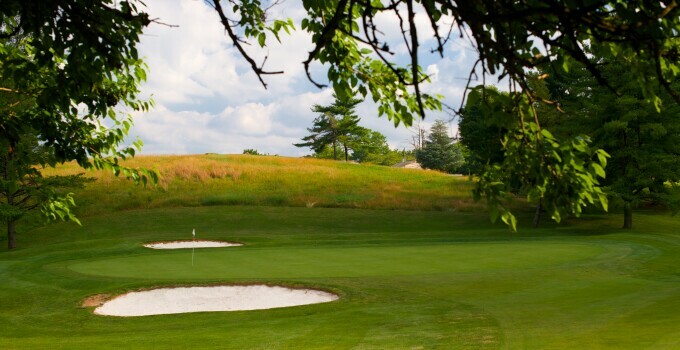 The three-day event, run by North Coast Golf Shows, features 10 Mid-Atlantic courses; Forest Greens, Lake Ridge, Prince William, General’s Ridge, Lake Presidential, PB Dye, Magnolia Greens, RedGate, Heritage Hunt, & Broad Run. We will promote our national programs including World's Largest Golf Outing, FootGolf, Fling Golf, Get Golf Ready, Kids Play Free, & BCGreen. For tickets or additional information click here.